Wow Willow Class! What super groovers you are! 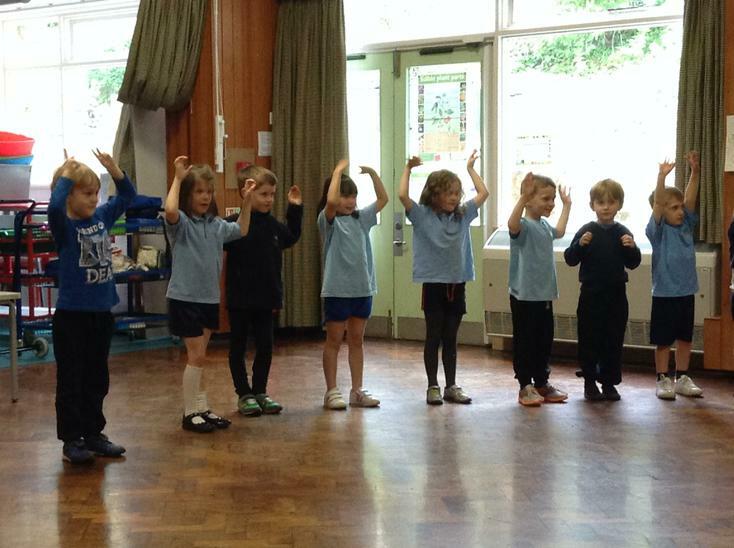 The children have been working hard in their PE sessions with Miss Gallagher over the last half term to create their own dance show. 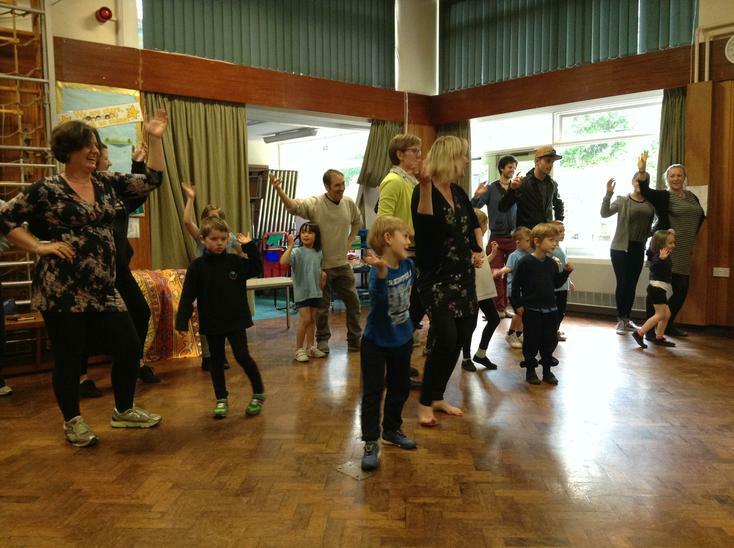 They showed us lots of different dances from around the world to link in with their topic on 'Up Up and Away!' 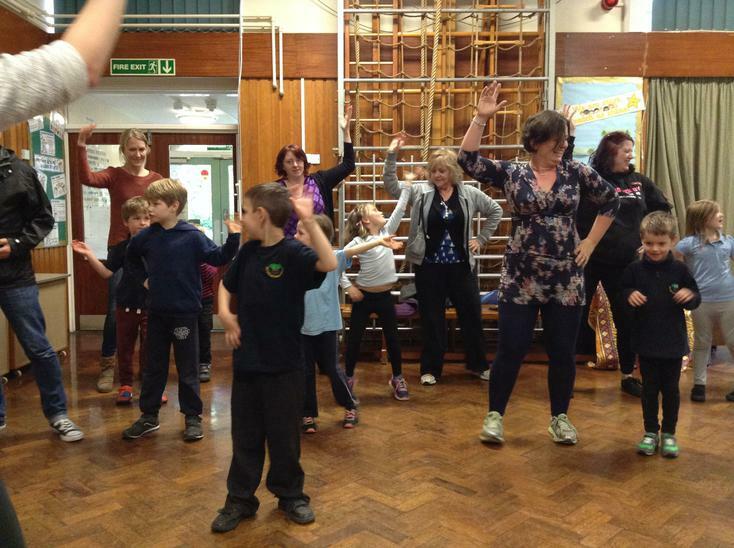 Well done to all the grown ups who joined in - street dancing was awesome!